Finding family friendly places to eat can be tricky, so we’ve done the hard work for you! 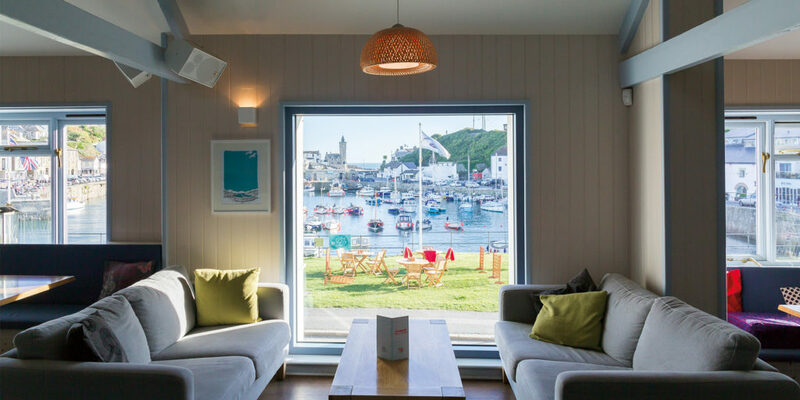 Enjoy a relaxing meal overlooking Porthleven’s harbour and iconic clock tower, with a wide range of AA Rosette Asian inspired dishes by Head Chef and owner Jude Kereama. The kids will love the family room with books, toys and foosball. 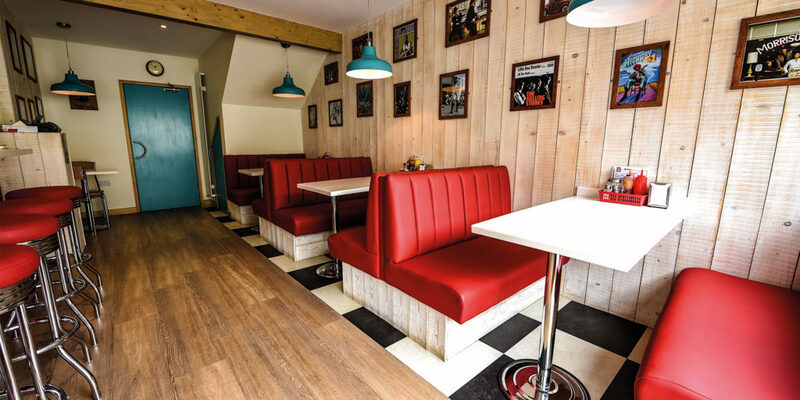 Offering a great kids’ menu with plenty of choice, as well as colouring sheets to keep the little ones entertained, the Little Red Rooster Diner in Falmouth creates all of its food fresh and in-house! When in Porthleven you’ve got to Go Nauti. Whether you fancy a scrumptious breakfast, a light lunch or a mouth-watering selection of Roskilly’s finest ice cream, Nauti’s got you covered, and with the view to boot what’s not to love? Harbour Lights provides fun for all the family, award-winning fish and chips with a spectacular view of the harbour and children’s meals served in a bucket and spade ready for the beach, it’s definitely one for the bucket list this year! 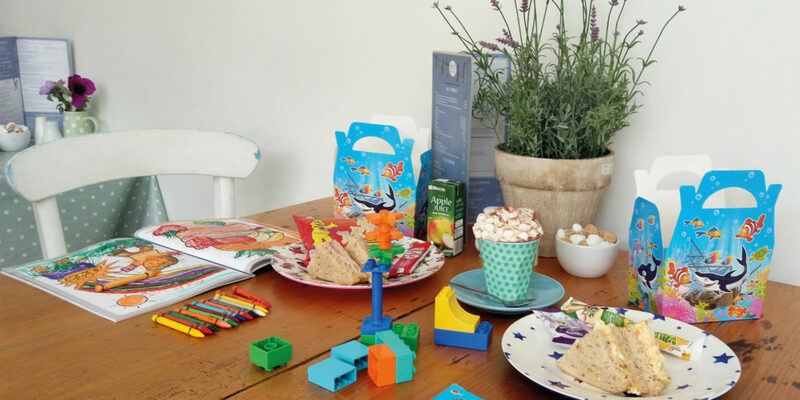 With comfy sofas and a sunny patio surrounded by trees, Truro Arts Café offers delicious lunches and some of Truro’s best coffee, as well as an art shop full of inspiring products to keep the kids busy! 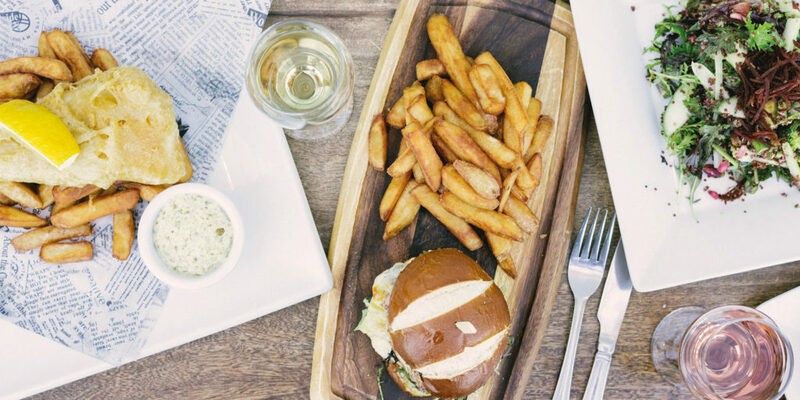 As well as offering an on-site surf school, The Esplanade Hotel has a brilliant restaurant and bar with incredible sea views where fish & chips and tasty burgers await, not to mention the kids’ cocktail menu that’s sure to impress your little ones. Set in beautiful rural surroundings near Hayle, Country Skittles is a great family venue for fun and food this summer! 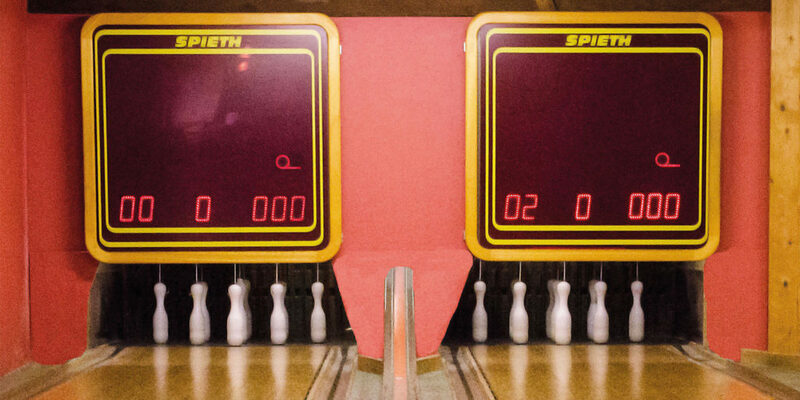 There is a great selection of freshly cooked food in the restaurant, and with skittles bowling alleys, loads of games and a well-stocked bar, it is perfect for families and friends to spend an evening or afternoon out, come rain or shine. Have fun with your food! Crispy fried chicken and delicious fries are sure to leave you and your kids licking your fingers in glee at Beer and Bird, and with a whole host of delicious desserts on the menu too, the chefs know how to keep big smiles on little faces. 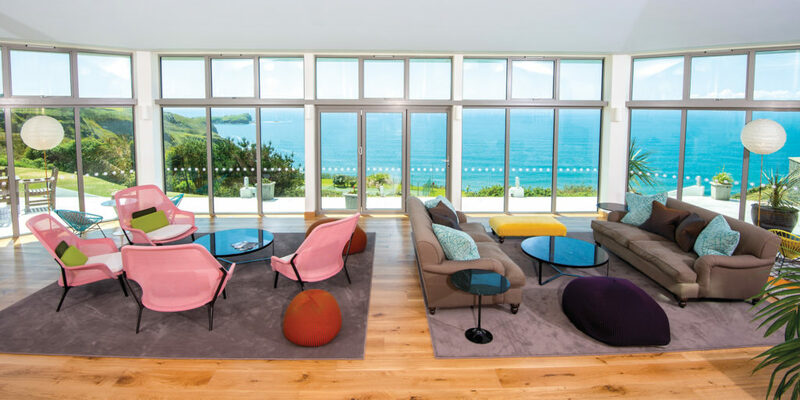 The Polurrian Bay Hotel in Mullion is perched on the cliffs on the Lizard peninsula. After a swim in the glorious outdoor pool, why not treat the family to a tasty meal in the Vista Lounge, perfect for casual, informal dining. There’s a crèche and kids’ room too. Of course, you’ll be aware of the Seafood Restaurant, but Rick Stein also has several other excellent choices for informal family dining in Padstow. 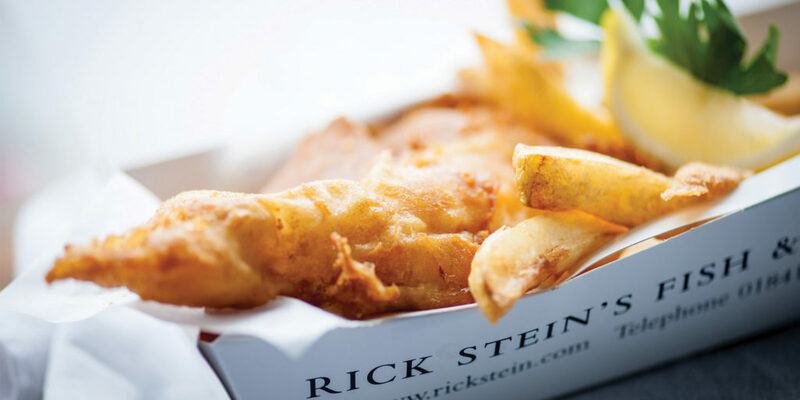 For the seaside classics there’s Stein’s Fish & Chips, but why not try the Rick Stein’s Café, with a great children’s menu and activity sheets to keep the young ones entertained.